The public sector is a prime target for cyber attacks. And although agencies are upgrading their systems and adopting modern technology solutions, many still rely on legacy systems that weren’t built to combat modern cybersecurity threats. Implementing an IT resiliency strategy is one way agencies can combat today’s IT security threats and better protect, store and manage ever-increasing volumes of data. 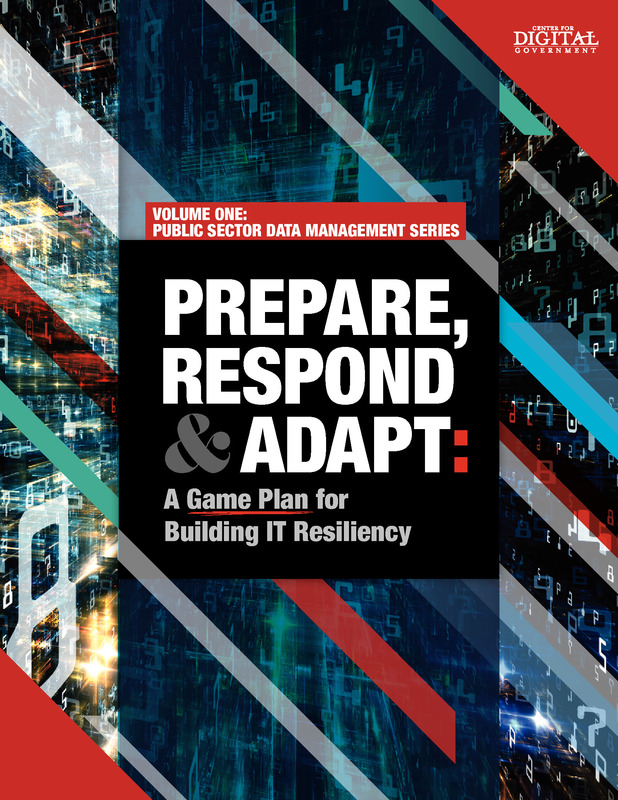 IT resiliency involves three distinct phases: prepare, respond and adapt. As Volume One of our Public Sector Data Management Series, this handbook dives into each phase; discusses how government leaders have implemented them; and explains why achieving IT resiliency requires the right mix of education and training, organizational flexibility, investment and strategic partnerships.